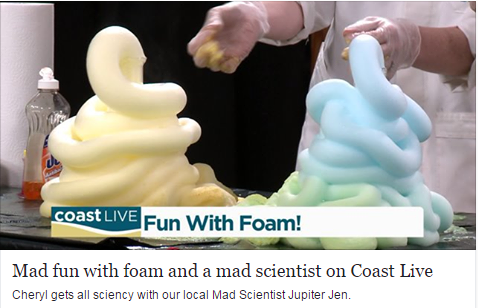 Jupiter Jen stopped by Coast Live on WTKR3 and had a blast with Cheryl Nelson! 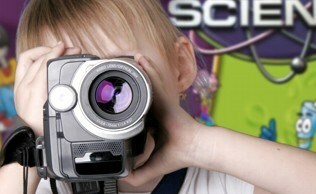 Mad Science was featured in a Daily Press article about Birthday Parties! 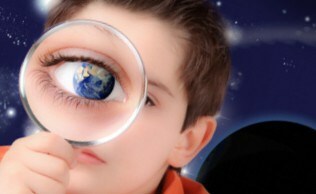 Click here to read the story! 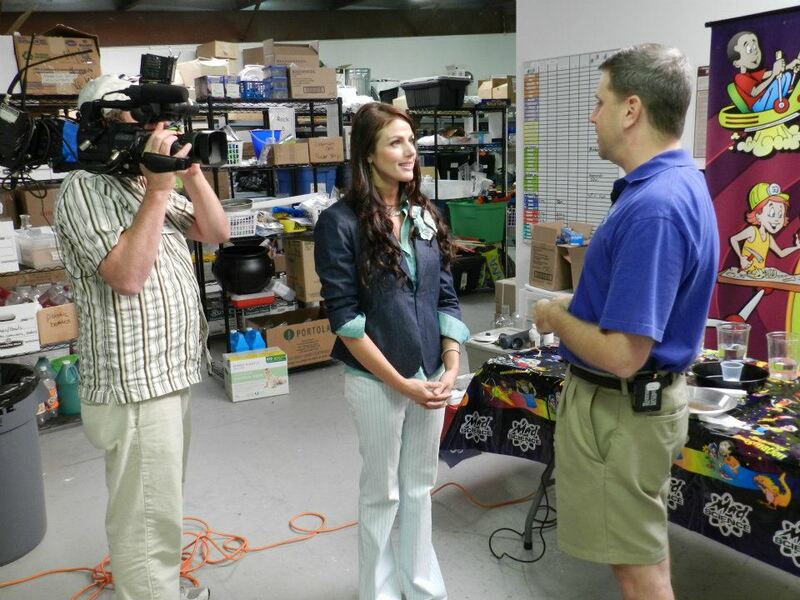 Mad Science on the "Horizons" show on WCTV Chesapeake with Blair Barbieri!! 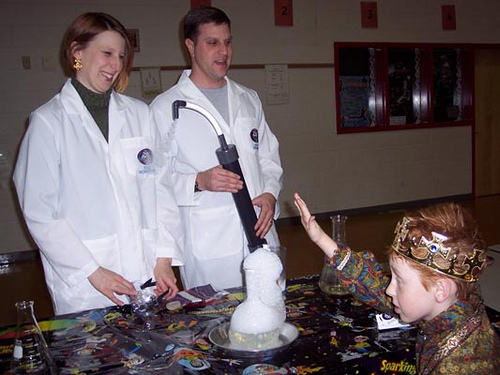 Mad Scientists Have a Ball Entertaining Children! 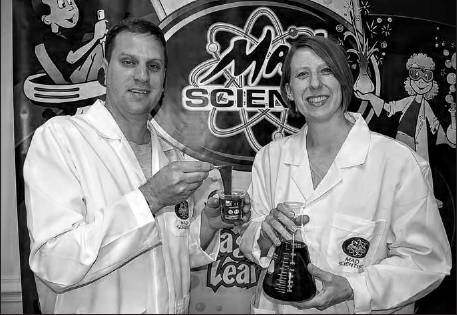 Mad Science... an Educational Party? !